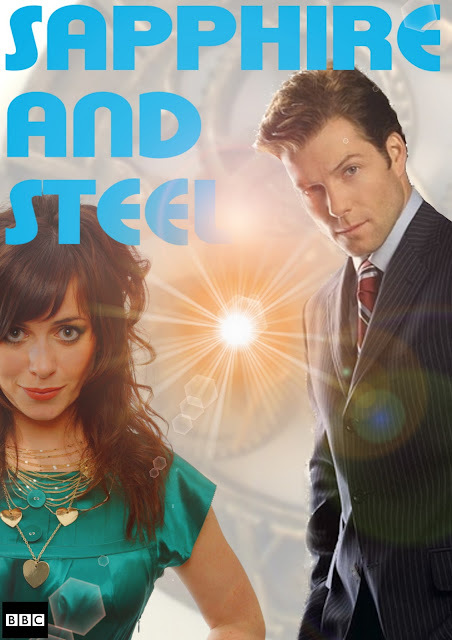 www.newmanfilms.net: SAPPHIRE AND STEEL MARK 2 ? SAPPHIRE AND STEEL MARK 2 ? Another remake as it were? Thanks people for the intelligent casting suggestions anyways. So many remakes on the way, this might work!